Bay View Victorian cottages were first recognized in 1957 when the Bay View Association was placed on the Michigan List of Historic Places. Subsequently, in 1972, it was listed on the National Register of Historic Places and in 1987 received the Country’s highest designation as a National Historic Landmark. 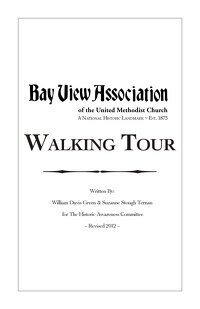 This walking tour of our National Landmark will serve as a guide to the location of the historic buildings and markers listed below. 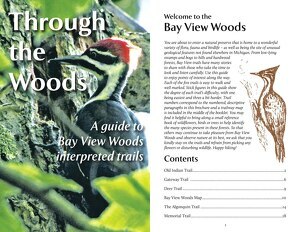 We hope you will enjoy your walk around the Bay View campus. Click on this link to listen to the audio tour on Sound Cloud.